This entry was posted in misc and tagged android, pong, pong clock by alex. Bookmark the permalink. A very nice effort – perhaps I will have to get an Android phone so I can run your app! How can I download the .apk installer file? Search for pong time in the market. Ok, but how can I download it with PC? 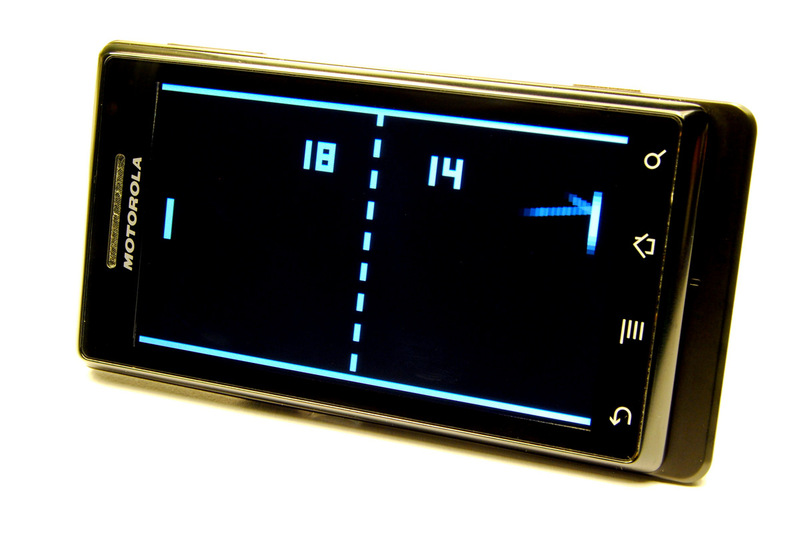 I just realised that all pong clock apps where pulled from the itunes app store and from the android market. Is there a reason for this? Yes. Atari demanded that. My app was removed by Google automatically. I had earlier put this on one of my android devices. While trying to download it again, i realised that it is gone and saw your comments that it was done automatically by google on the request of Atari. Is there any way of releasing something similar with a different name? yes, possibly. Maybe when I find some time to do that. But I suspect not many people will find it then.